Can we achieve a cartoon or comic look with actual photographs? 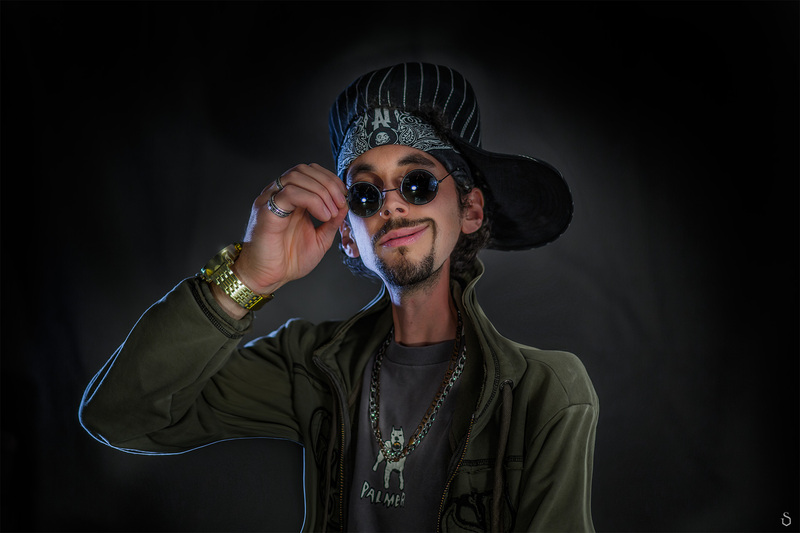 We tried to create some caricatures in the studio, manipulating the photos with the many awesome tools in Photoshop. With a bit of exaggeration we managed to create some ‘photorealistic caricatures’.